We offer quality range of Magnesium Sulphate that is appreciated by the clients for accurate composition, purity and accurate pH value. These are extensively used in various industries such as agriculture, pigment, chemical, textile and leather industry. 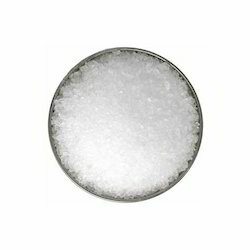 Looking for Magnesium Sulphate ?